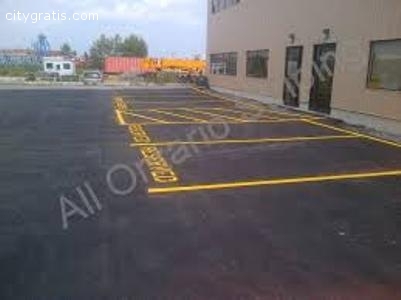 All Ontario Striping provides professional asphalt sealcoating service in Toronto by using the best quality coal tar emulsion sealer, which is effective and highly resistant to water, oil, salt, gas, UV radiation, and chemicals. Our expert team will deliver a top quality service to meet your requirements in a successful way. 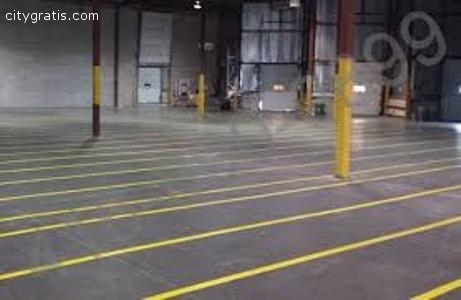 Contact us today at 416-890-0899 or send an email: contact@allontariostriping.ca to get a customized asphalt sealcoating service!